Get Access to the Free Teacher Resource Library! 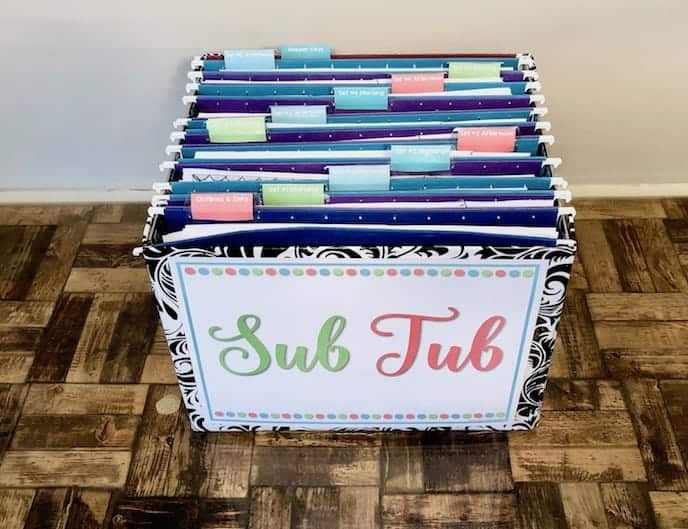 The free resource library at Wife Teacher Mommy includes sub plans, bookmarks, worksheets and more! 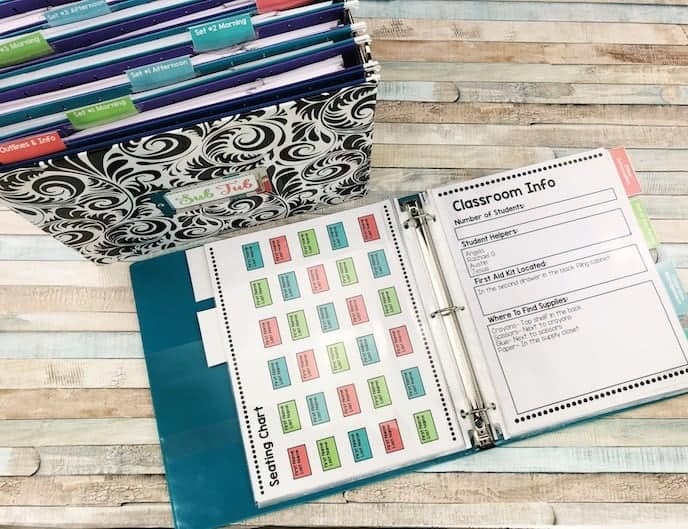 By filling out the form below, you will get instant access to the free teacher resource library, sent right to your inbox! Copyright 2016-2017 Wife Teacher Mommy LLC.